We are here to help you Lose 15-30 lbs in 23 Days, guaranteed or your money back! This program gives astonishing results with an average weight loss of 1-2 lbs. or more per day. It works for everyone. 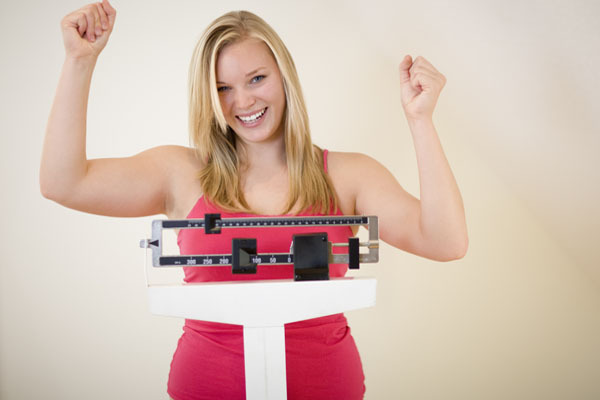 It’s not only for people who want to lose a few pounds but also for people who have an excess weight of 50-100 lbs. who are always on a diet and have tried everything on the market. This Program takes the fat off exactly from where it’s needed the most! It also makes sure that the structural fat-like collagen (the fat in your muscles), does not disappear, for example, the cheek muscles. The abdominal, stored fat vanishes quicker than ever and at the same time, this program prevents the well-known YO-YO effect. Lose 15-30 lbs. in 23 Days, guaranteed or your money back! 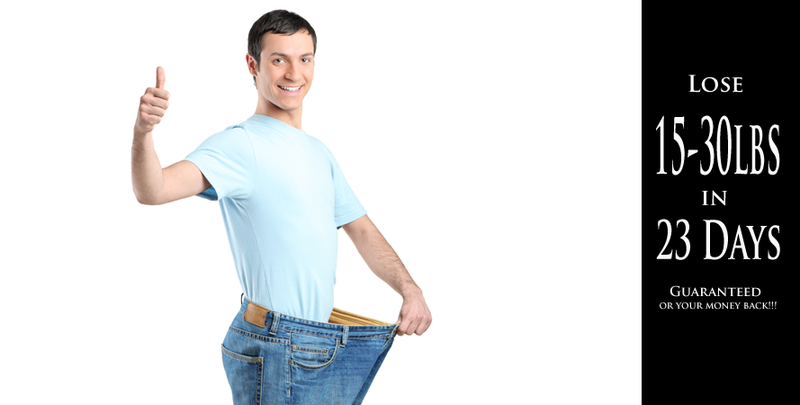 Your dedication to losing weight combined with our support will guarantee your success. We will Provide everything you need to make this happen. All we need is your commitment and your will power.The entire MedSlim Weight Loss team stands by this promise and is ready to stand by you, as we have with thousands of other clients. 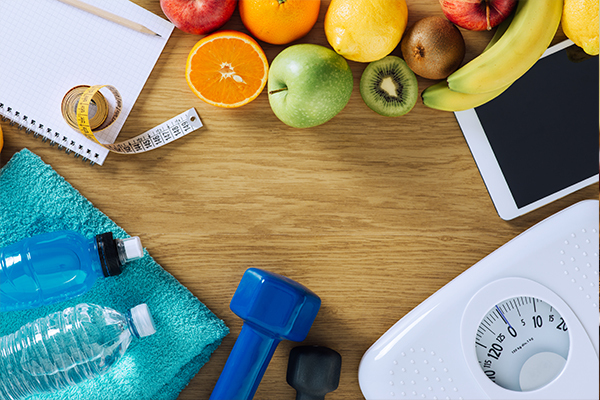 We will provide you with the tools you need to transform your body and mind…GUARANTEED! We guarantee the results however, Results may vary from individual to individual. If you hit your goal before your round is over, that’s perfectly fine. In fact great job at hitting your goal! 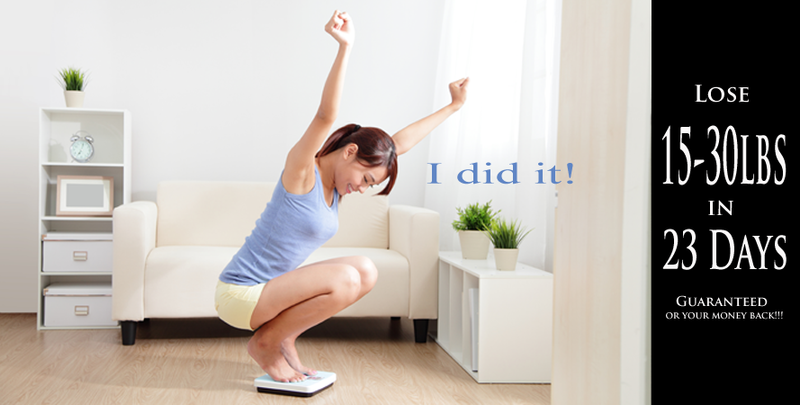 Success with the MedSlim weight loss program means not only losing weight but also keeping it off. LOSE 15-30 Lbs in 23 Days… Guaranteed!!! Watch Video below and Book Appt. above before end of Month for Special Pricing!